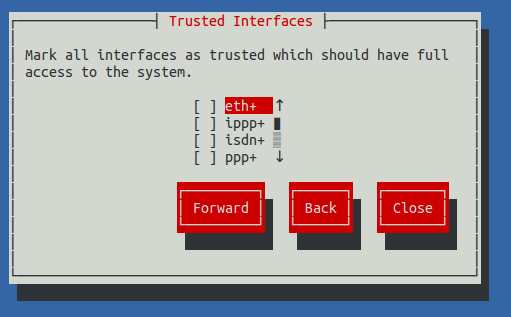 stresslinux is a minimal linux distribution running from a bootable cdrom, usb, and makes use of some utitlities available on the net like: stress, cpuburn, hddtemp, lm_sensors. stresslinux is dedicated to users who want to test their system(s) entirely on high load and monitoring the health. The above command is specifying 2 CPU’s, I/O process and one memory allocator process of 128M. The wget utility can retrieve data from the command line, this data can be local based or over the Internet based and can be in the form of a binary file or a single web page to a bunch of webpages including images. I tend to use wget out of habit, but it’s worth exploring and trying cURL as well, cURL command switches are listed below and here some wget examples. Download a single zip file from a web server named jupiter. Download the zip file in the background and name it latest.tar.gz. By default wget will name the file from the last word of the url, so it’s always best to use the -o and specify the name you want. The -b is handy as you can kick off a big download and then logout of the system and it will keep running in the background. Restart a failed or incomplete download using the -c switch. If your download failed for some reason wget can continue on from where it stopped, handy with big files that timeout of bad network/Internet connections. Download a complete website with the mirror option. The mirror option will try to mirror the website, the –page-requisites will download the required content such as images and styles sheets, the -P specifies where the site is to be mirror on the local server. There are many other options available such as these high level options – Logging and input file, Download, Directories, HTTP/HTTPS options, FTP options, Recursive downloads. After a scan of the network with my trusty nmap utility, I found a CentOS server had the RPCBIND service open to the network, but could not work out why as the IPTABLES firewall was configured and running. Further investigation lead to someone had configured IPTABLES with the system-config-firewall-tui tool and trusted the eth+ interfaces. Once I unchecked the eth+ interfaces as trusted the RPC service was no longer open. Of course on a LAN you might want this service, and/or want to trust the eth+ interfaces for your LAN traffic. I don’t need it even on the LAN and so recommend it be deselected.